There was a time when the leaders of our nation were men of prayer who sought the LORD before sending our men into battle. One example is a story told by a farmer during the American Revolution. The farmer was walking through the woods toward the encampment at Valley Forge and heard a voice. 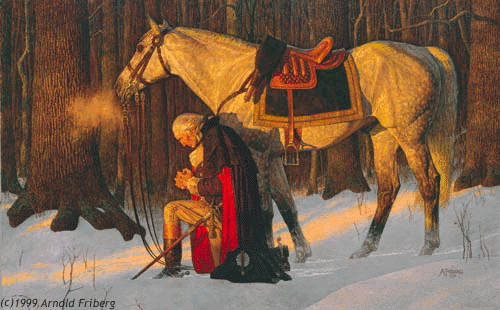 Drawing near, he found General George Washington on his knees, his cheeks wet with tears, praying to God. It is said the farmer returned home and assured his wife America would win her independence. 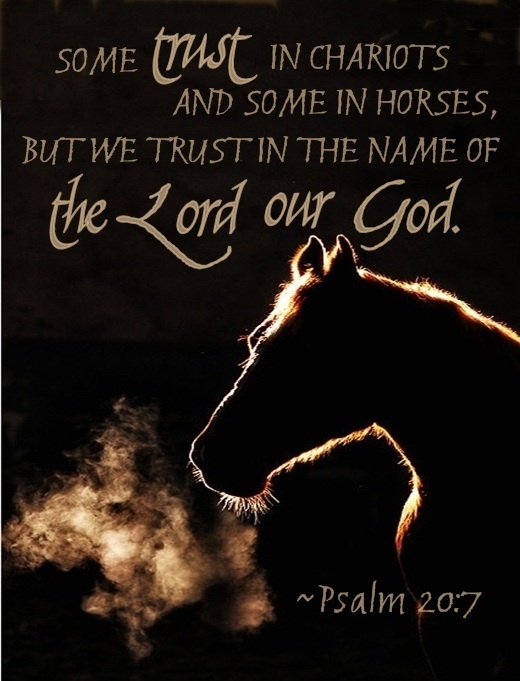 Psalm 20 is the prayer of a nation for her king the day before he leads the sons of Israel into battle. The people were confident David had come before the LORD, sought wisdom and offered sacrifices of praise and thanksgiving to God. They prayed that God would not only hear the prayer of their king, but would go into battle before him for His own name’s sake (20:1-2). Confident the battle was the LORD’s, the people prayed God would accept the king’s sacrifices, hear and answer his prayers. Even before the battle was fought, the people promised the LORD He would be the object of their praise believing He would answer their prayers and give them victory. Troubles and spiritual battles are an ever-present reality for us all in this sin cursed world. Some enemies threaten us with physical harm, while others attack our character, question our motives and assail our testimony for the LORD. There are also spiritual battles that come in the form of trials tempting us to turn aside from God’s purpose, question His goodness and rob our joy. 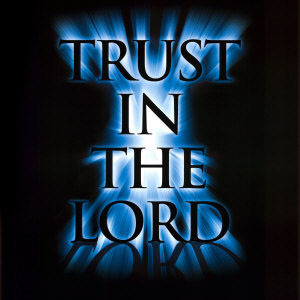 Let’s take three lessons from Psalm 20. The first is the LORD hears and answers prayer. Israel’s prayer was that God would not only bless the king in battle, but would be his shield and fortress (20:1-2). The second, the need to pray for and assure leaders of our prayers (20:3-4); more than an assurance of goodwill, Israel assured the king their prayer was that God would grant him wisdom and bless his strategy for the battle. The third lesson expresses the faith of God’s people that, even before the battle was waged they were planning the victory celebration; confident God had heard and would answer their prayers. I don’t know what trial you may be facing or the enemy who threatens you; however, I challenge you to trust the Lord, look past the trial and plan a victory celebration! This entry was posted in America, Devotional, Faith, Hillsdale Baptist Church, Peace, Politics, Trust and tagged Bible Christianity, Devotional, Patriotic, Pray, President, United States on October 20, 2015 by pastortravissmith.